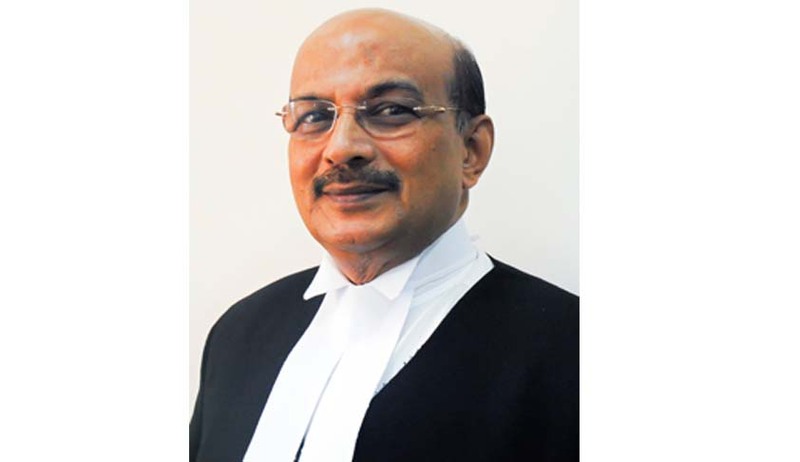 After a complaint was reportedly filed by Advocate JS Ajith Kumar before the Bar Council of Kerala alleging “unfair practice” on the part of Advocate General KP Dandapani, the Bar Council has now issued notice against the Advocate General. The complaint filed on January 14th alleges that the Advocate General has worked in violation of professional ethics and constitutional morality. It also says that Mr. KP Dandapani family, i.e. his son and wife have appeared in several cases as Standing Counsels for various PSUs, leading to a loss to the State Government. Moreover, it has also been alleged that the cases in which his wife and son appeared were filed through junior lawyers, thereby giving a chance to Mr. KP Dandapani’s family to appear from the side of government. The complainant has asked for a probe into the matter and has also prayed that the enrolment of the Advocate General alongwith his wife and son as a lawyer should be cancelled. The Bar Council is mandated to act against lawyers in cases of professional misconduct, the Advocate General will now have to submit his stand before the Bar Council which will then take a decision.